Amy/Ten || Midnight Phonecall . Which of these IS'NT one of Amy's nicknames? 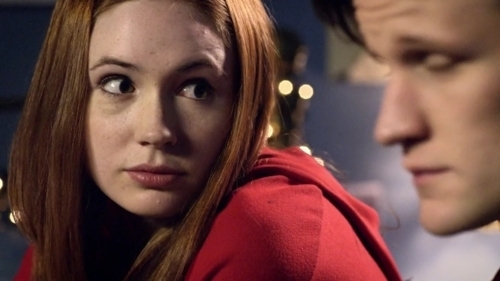 Amy Pond // The days that never came.